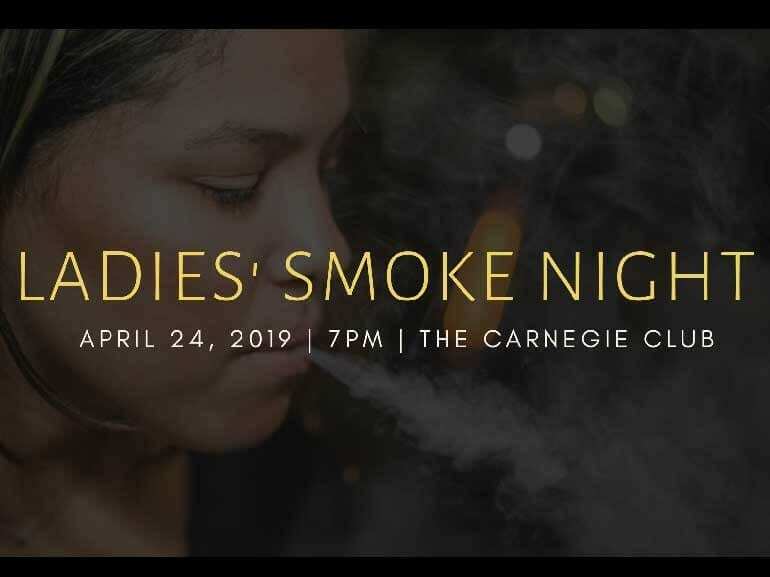 The second Ladies’ Smoke Night will take place at The Carnegie Club on Wednesday, April 24th. 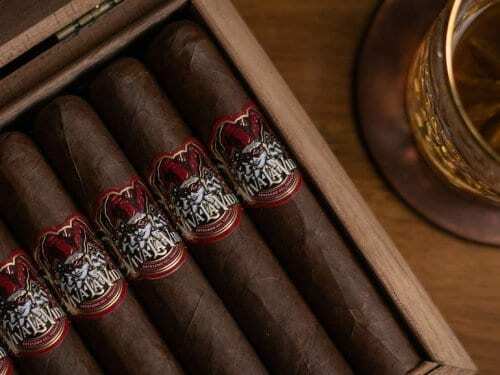 This month’s event will feature a pairing of the Oliva Serie G Maduro alongside hand-picked dark chocolates. 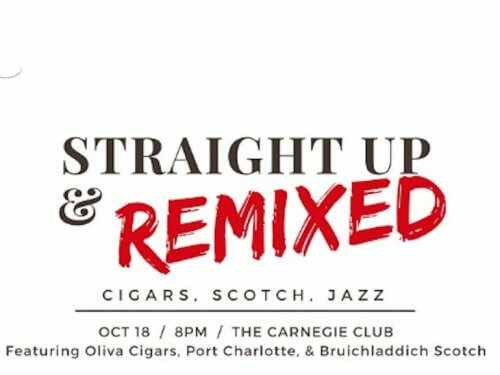 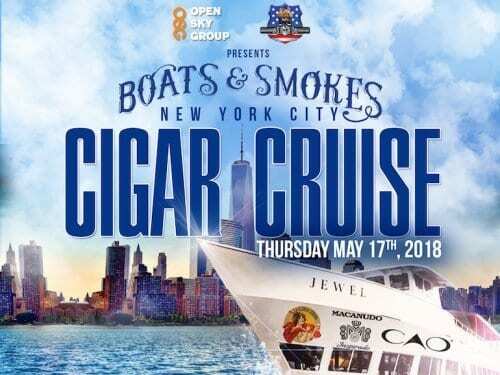 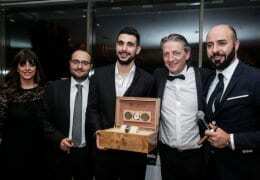 You’ll have plenty of networking time, as well as a Q&A where you can get your cigar questions answered.